This spacious house boasts a third floor master bedroom with its own private bathroom and new windows throughout. 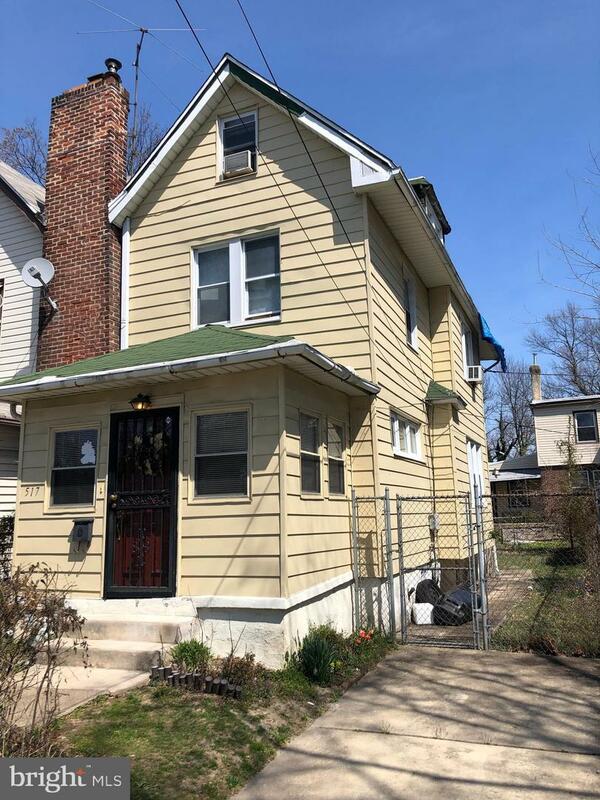 Situated in a quiet neighborhood with nearby downtown and Septa. House in need of cosmetic repair, including some roof issues, but perfect for an investor looking to take on a project. This home is being sold "As-Is."